Rip Curl have been making surfing wetsuits since 1969. They have been at the forefront of all wetsuit innovations since then. Rip Curl designed and built the Elasto almost 20 years ago to satisfy the demands for a light, warm and flexible wetsuit. That technology has been improved year on year since. Men's and Ladie's wetsuits feature all the latest technological innovations and we believe they are the best surfing wetsuits in the world today. Whether you need a Hooded, Flash dry lined Flashbomb wetsuit for ice cold water or a thin E-Bomb summer layer, Rip Curl have the product for you. 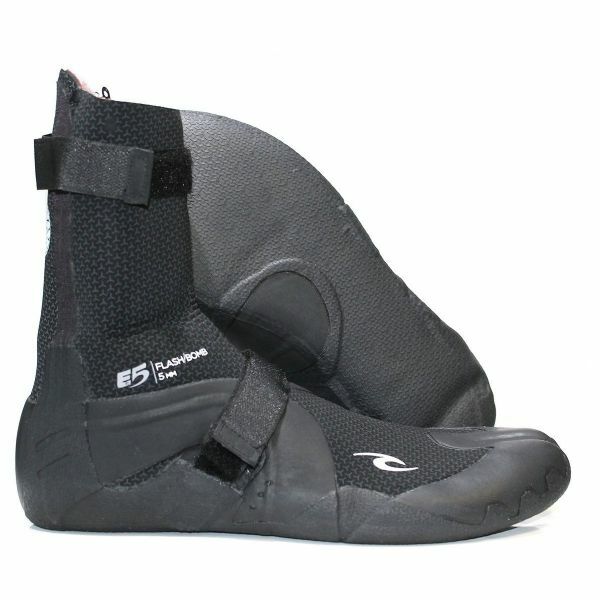 The budget Omega gets you in the water at an affordable price but does not compromise on neoprene quality.